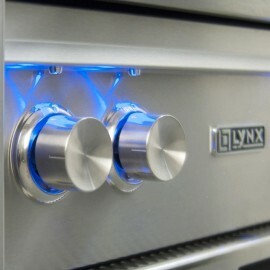 The Lynx Freestanding Cocktail Station features a stainless steel sink with faucet and water filtration system, bottle boots for chilling juices, wines and mixes, speed-rail front bottle storage for quick and easy access to bottles. 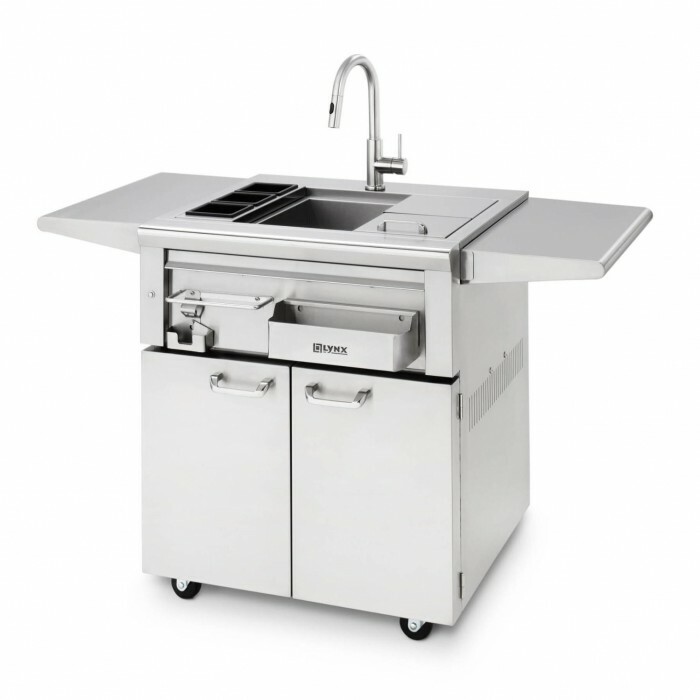 An insulated ice bin with sliding stainless steel cover holds ice for extended periods of time, drain board and slide-away cutting board, built-in bottle opener with integral cap catcher, convenient integrated towel holder, two fold-down shelves that are removable and reversible so they can be used as serving trays. 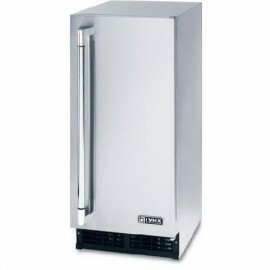 Doors include bottle shelves that are removable for easy cleaning and four commercial casters make these units easy to move. 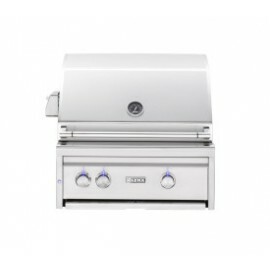 The Lynx Freestanding Cocktail Station features high grade stainless steel and rigid construction to create a premium quality addition to your outdoor entertainment area.